Whether you are planning a full-course, full-field tournament or a 9-hole friendly shoot-out with a small group of associates, Eagle springs can help you create weekday or weekend golf packages to fit your needs and budget. 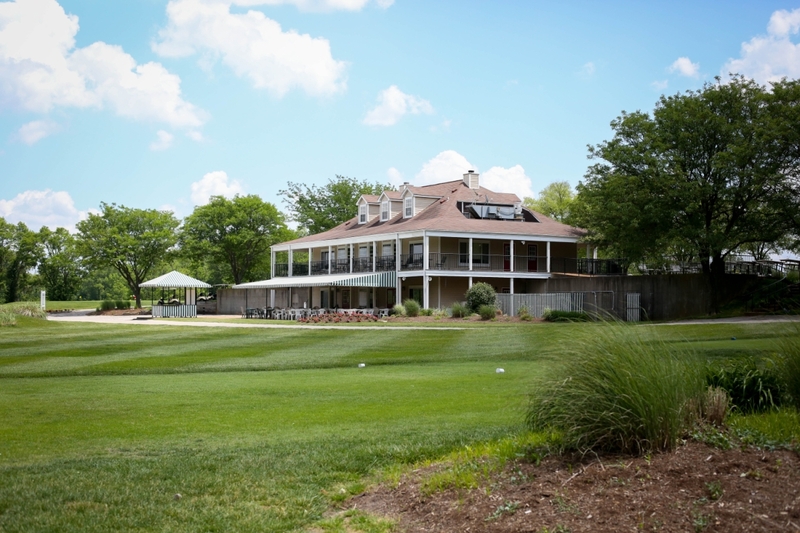 Whether you are looking to host a client golf tournament, an employee golf outing or an annual golf fund-raiser, Eagle Springs will help make your event a success. Better yet, you can let Eagle Springs do all the work to make your outing a breeze as well. 2019 dates are filling fast so call now to reserve the date you desire! Get the latest news and specials from Eagle Springs Golf Course. Don't miss out!